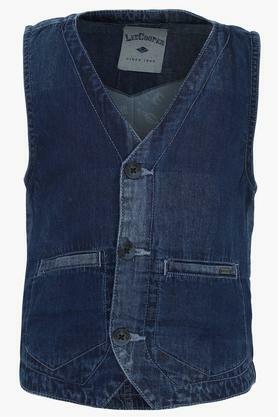 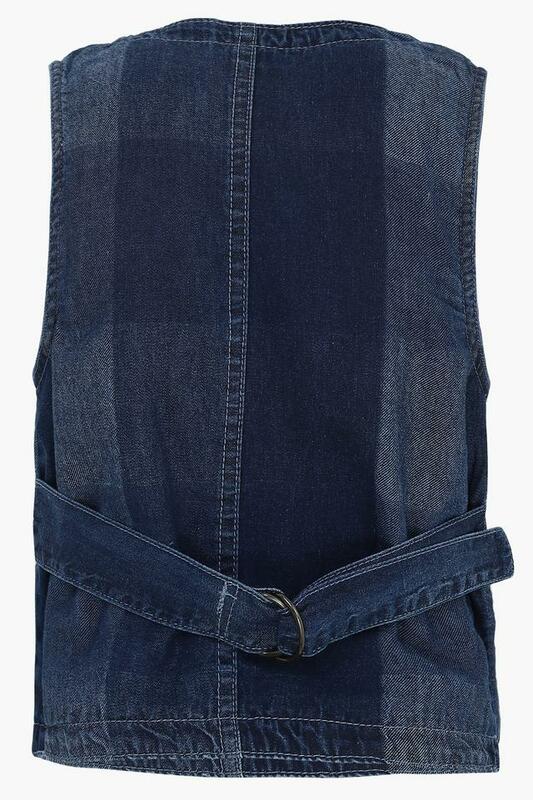 Inspire a trendsetting look with this sleeveless waistcoat from Lee Cooper Kids will make your little one look smart. 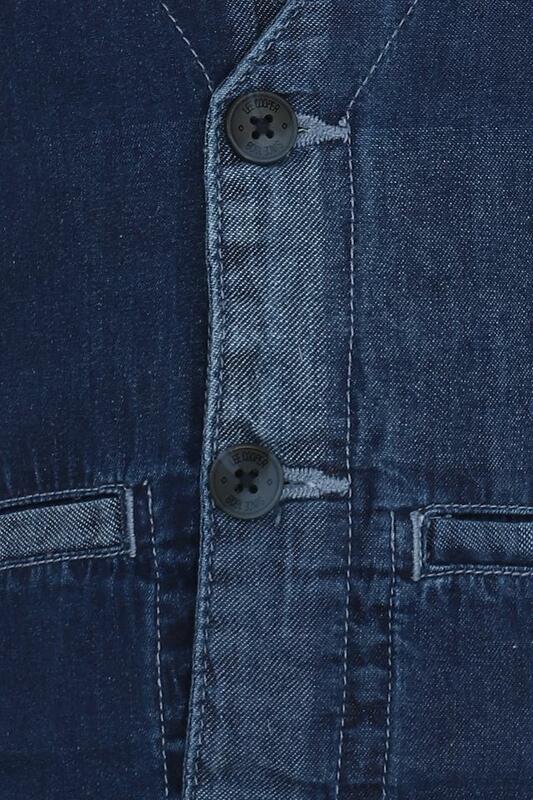 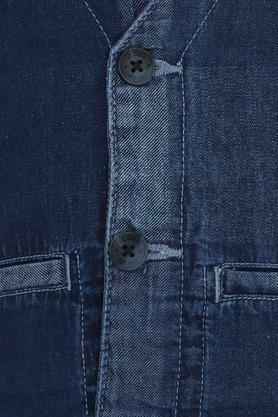 Tailored with good quality fabric, it is soft against the skin. The V-neck and washed pattern add to its stylish design. 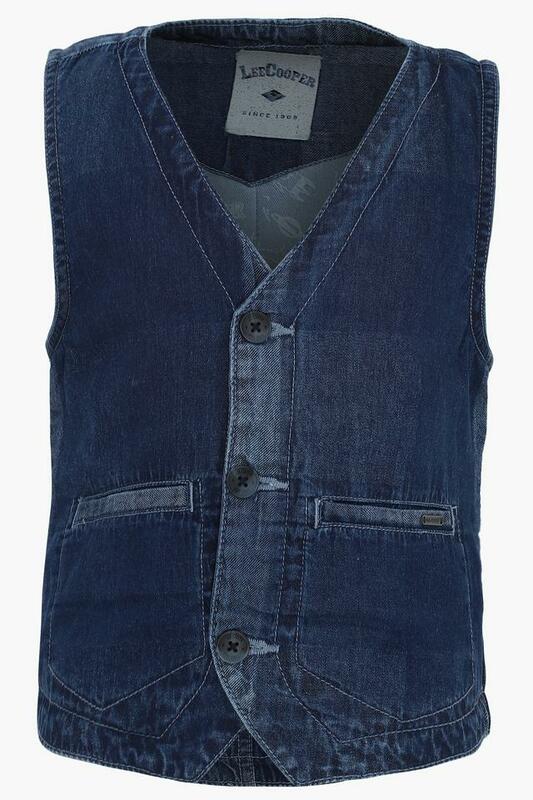 Help your son to become the fashion icon among his friends by getting him this waistcoat. 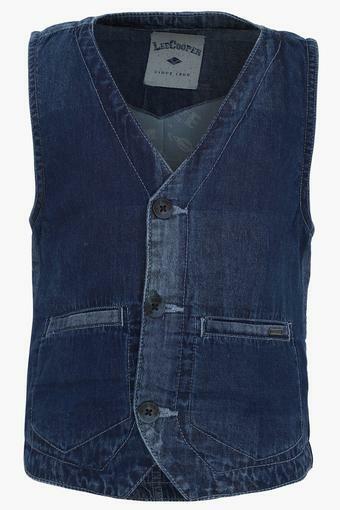 You can make him wear it with a shirt and a pair of trousers.